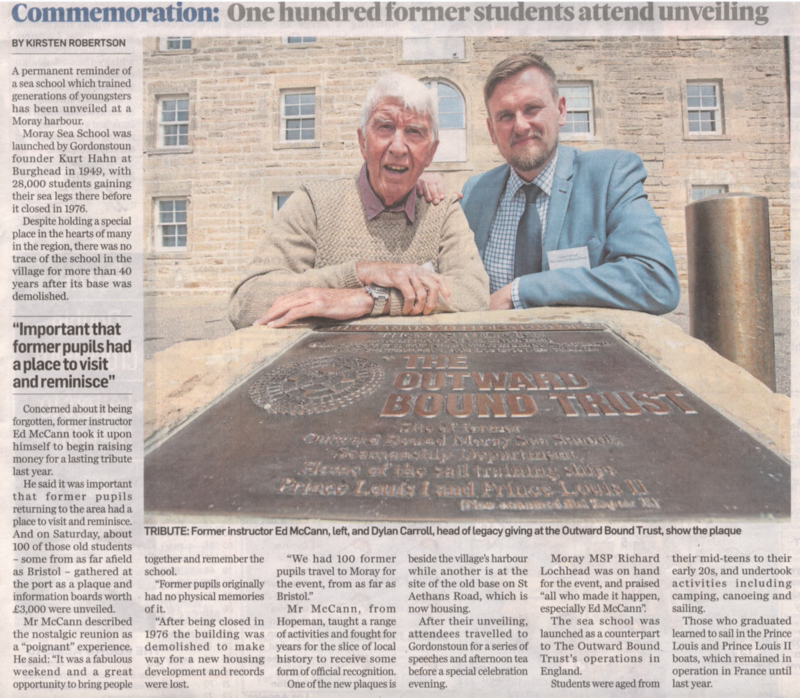 We were delighted to support the new Moray Sea School plaque, which was unveiled in front of 100 former students in Hopeman Harbour on Saturday. 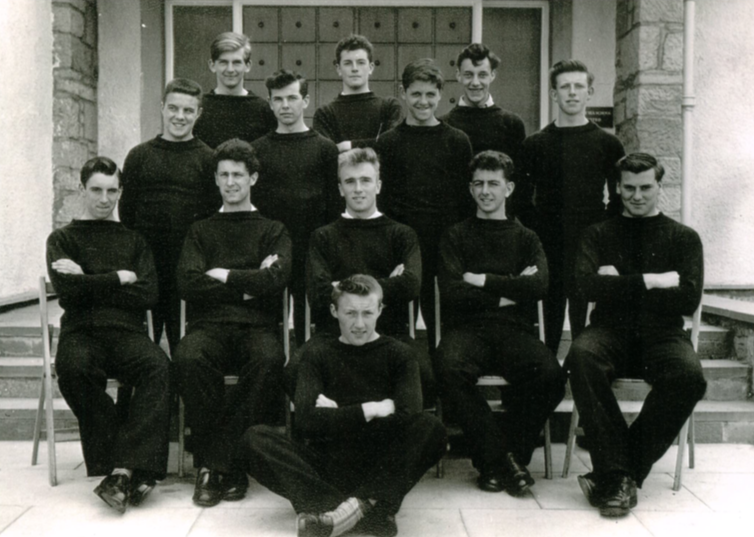 28,000 Scots, aged between their mid teens and early 20s, attended the school between 1949 and 1976, including one of our sales team, who is pictured below (second back row, second left). The school was launched as a counterpart to The Outward Bound Trust’s operations in England. The students learned to sail on the Prince Louis and Prince Louis II, which remained in operation in France until last year. Despite holding a special place in the hearts of many Scots, there was no trace of the school in the village for more than 40 years, after its base was demolished to make way for housing. See Press & Journal article below for full details.